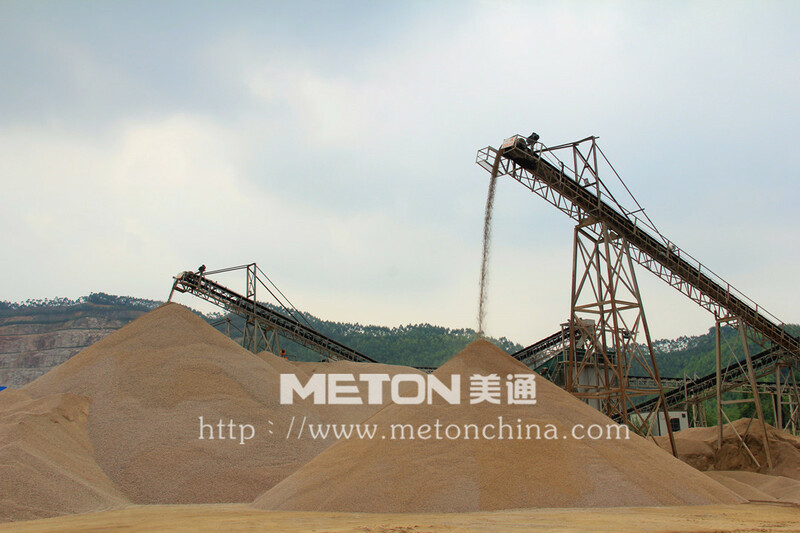 We offer the complete stone crushing line including design, installation, commissioning, and after sales service. 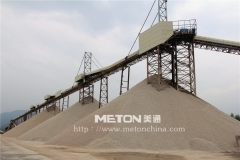 We can manufacture and offer the stone crusher, screen, conveyor, and spare parts for them. 20 years' experience in stone crushing! We offer the complete stone crushing line including design, installation, commissioning, and after sales service. 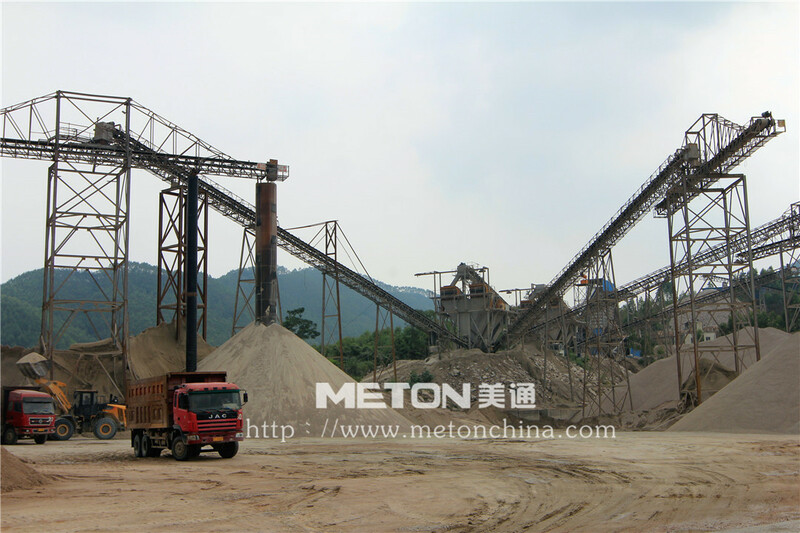 We also manufacture and supply the stone crushers, vibrating screen, vibrating feeder, conveyor, and spare parts for them.